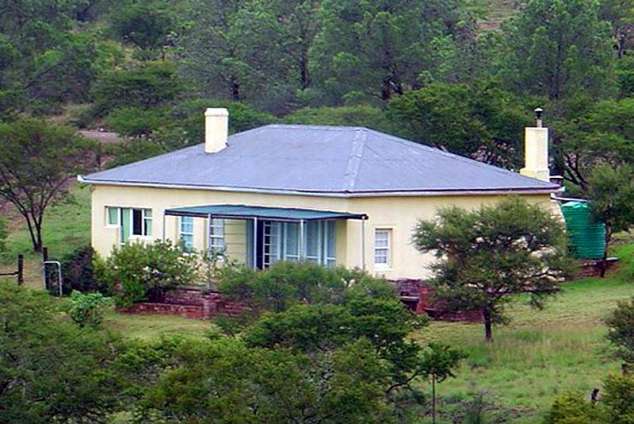 Avon Heights Mountain Guest Farm - Somerset East Accommodation. Comfortable 3 bedroom farmhouse sleeping 6 people. Gas lamps and candles for a real rustic experience. Accommodation 18km from Somerset East, less than 2 hours' drive from Port Elizabeth, and at the Northern entrance to the Addo Elephant Park. Natural heritage site with a raptor reserve and 80m waterfall. Resturants, museums, art galleries and shopping in Somerset East. 4812 page views since 28 Jun, 2010.